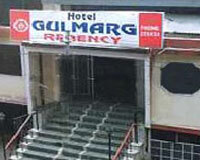 Gulmarg Hotel is close to the Mall Road. Gulmarg Hotel in Shimla is one of the finest budget hotels in Shimla, which offers the best of comfort and service to the guests. Nestled amidst the beautiful Himalayas and green valleys, Gulmarg Hotel provides all the necessary amenities for a comfortable stay. 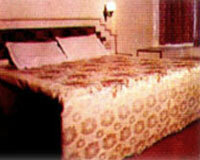 Gulmarg Hotel provides 112 well furnished and spacious rooms offering the best of comforts. 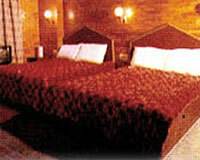 The hotel has a multi-cuisine restaurant offering variety of cuisines.